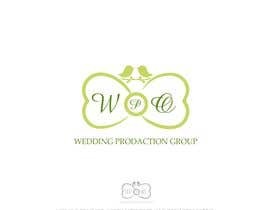 i&#039;m starting a bussines of wedding production whos specializes in wedding production in the nature. 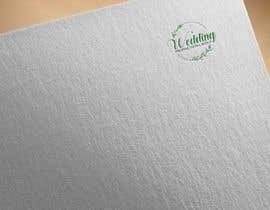 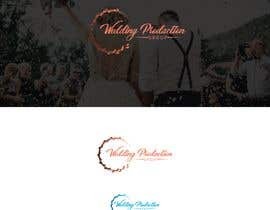 the logo need to contain nature color that represent the dream wedding in nature (it can be blue like the sea/ green like grass etc..). 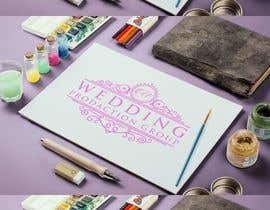 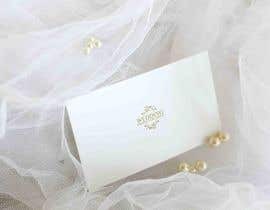 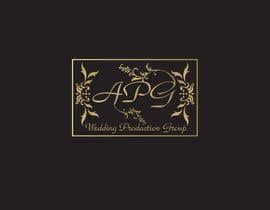 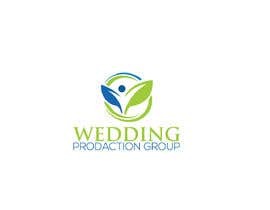 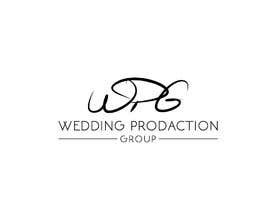 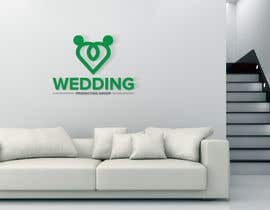 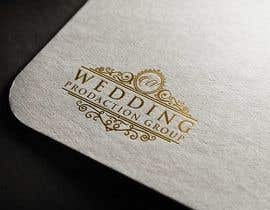 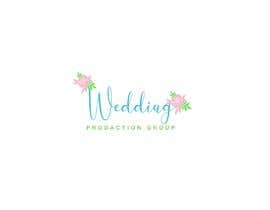 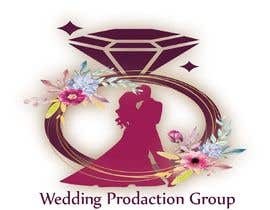 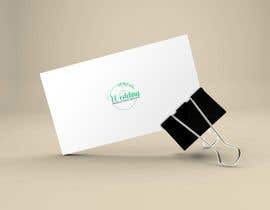 the name of the company is Wedding Production Group. 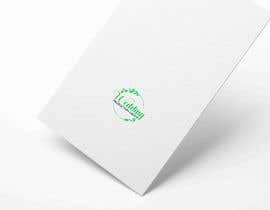 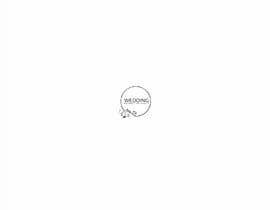 an option for the logo it can contain a walking path to the canopy. 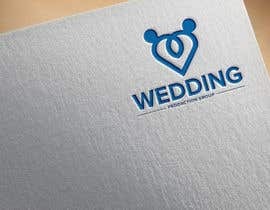 the style of the logo need to be retro.